To provide the unmanned systems community with cutting-edge Flight Control Solutions. People First: We believe in the value of people. We are committed to long-term relationships with our Customers, suppliers and employees. We recruit, motivate and retain only the best and we will only work with those suppliers which meet the same high standards. Quality: We live Quality on a day to day basis; for us it is not just an audit once a year. We aim for excellence in all that we make or do: physical or software products, support services, sales, administration, logistics etc. 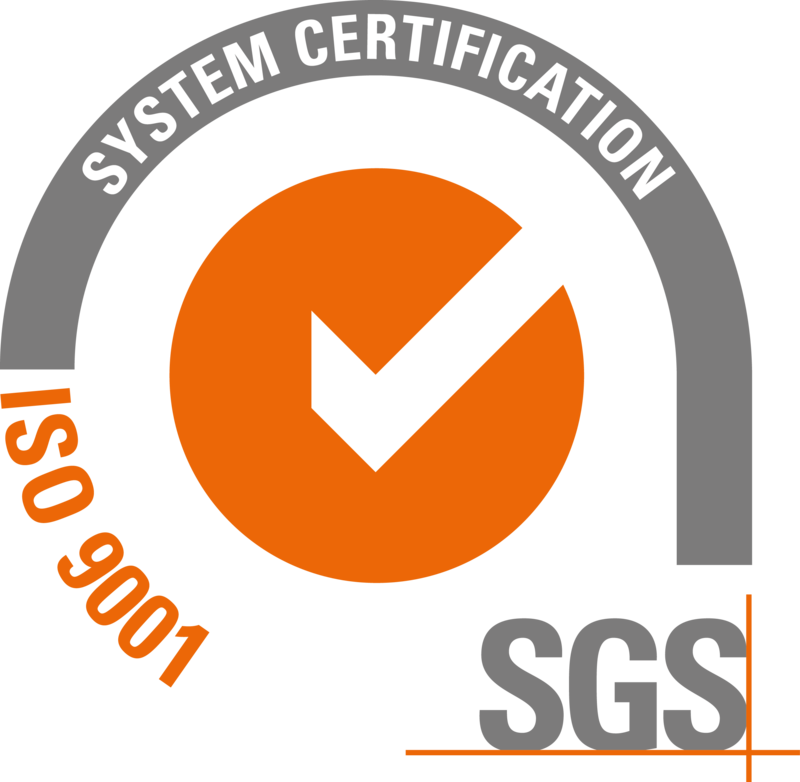 We are qualified to ISO 9001:2015 and our work is focused on a philosophy of continuous improvement. Validated Products: Our products must be fully tested and validated by our qualified engineers before they are presented to Customers. We do not believe in the 'quick fix'. Our hard-won reputation is built upon the trust and reliability that only rigorously tested systems can provide. Clear Objectives: We know what we are good at and we stick to it. We don't pretend to be experts in subjects outside our area of expertise. We are not afraid to turn down a project if we believe that a Customer might be better served elsewhere. Since 2004 we have found that our Customers trust in our ability to provide the cutting-edge flight control solutions which professional UAV systems integrators demand. Mission Command: We believe in telling our engineers what to achieve, but not how to do it. We believe in creativity and innovation, within realistic guidelines. We place great trust in all our employees from day one and we shy away from micromanagement. We want our people to be invested in the projects they are involved in. Flexibility: Together with the trust that we place in all people in the Company, we offer great flexibility when it comes to organising working hours, projects and relationships with Customers. You will often find us working weekends, in all corners of the world on the projects that motivate us. Presenteeism is anathema to us. Enthusiasm and Commitment: We love what we do. We make the Customer's project our project.